Can you Conquer the Hill? 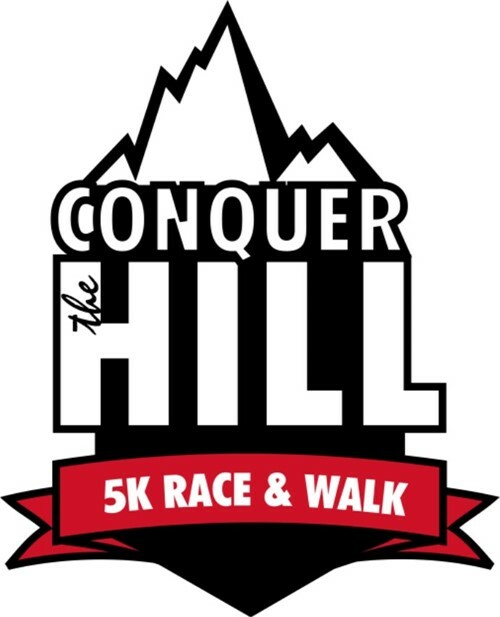 Registration is live for the annual Conquer the Hill 5K Race & Walk, so mark your calendars now for Saturday, April 27! Proceeds from this Indian Hill Wellness Committee and Indian Hill Foundation-supported event benefit all Indian Hill School District students.